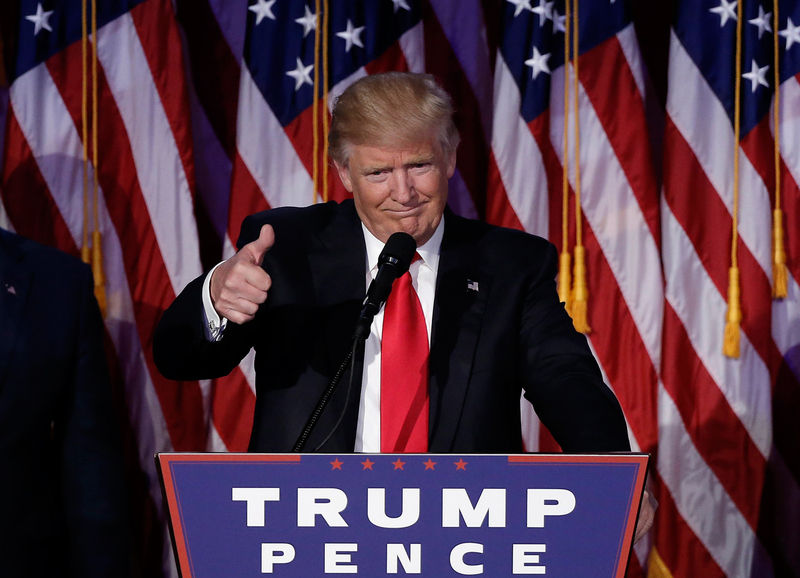 U.S. President-elect Donald Trump removes Russia from U.S. threat list. The destruction of Islamic State is a higher priority for the president-elect. U.S. President-elect Donald Trump has sent the Pentagon a document that lists the country's top defense priorities. The list does not include Russia, which is considered the "No. 1 threat to the United States" by the outgoing administration, reports Foreign Policy magazine, citing the document. The publication notes that among the new administration's defense priorities are "defeating the Islamic State, eliminating budget caps, developing a new cybersecurity strategy, and finding greater efficiencies." Foreign Policy underlines that Russia is not mentioned on the list. However, Trump's transitional team told the publication that the list "is not complete." On Dec. 14, 2016 the U.S. Council on Foreign Relations published the annual "Top threats to watch in 2017" report. The experts who prepared the assessment put Russia in first place as a potential danger for the U.S., not excluding "an intentional or unintentional military clash between Russia and NATO members."